We all have our own favorite movies that may vary from person to person. Some like thrill, suspense, action and adventure while other likes farce, comedy, funny and hilarious movies. 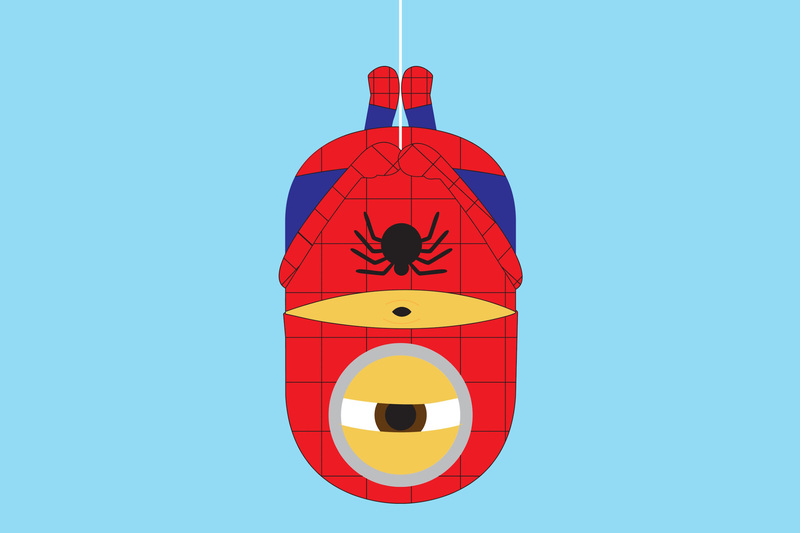 Some characters we adore, some we love the most, on some super heroes we feel infatuated and we get mad once they appear on the screens, few characters don’t leave our minds for a moment, some inspires us to the core, some makes us laugh out loud, some drives us all crazy, some other makes us sentimental, with few we can relate to, with some we feel great association while other characters motivate us and help us to live accordingly. In the nutshell we all have specific craving for movies and movie characters. 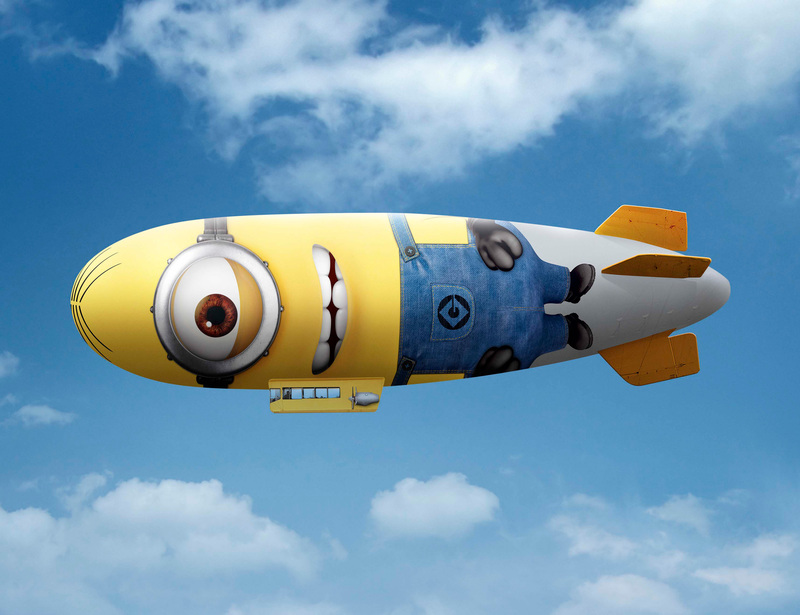 Recently Despicable Me 2 popped on the big screens on July 3, 2013 and bedazzled us with its remarkable scenes. 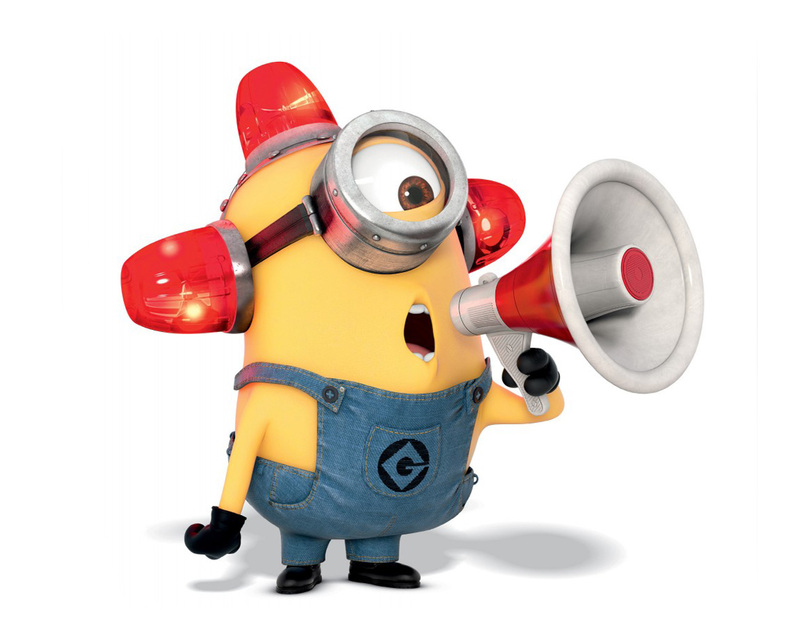 Minions are like the nuts and bolts of this movie. If we keep put them out we don’t feel any activity and vigor in the movie. 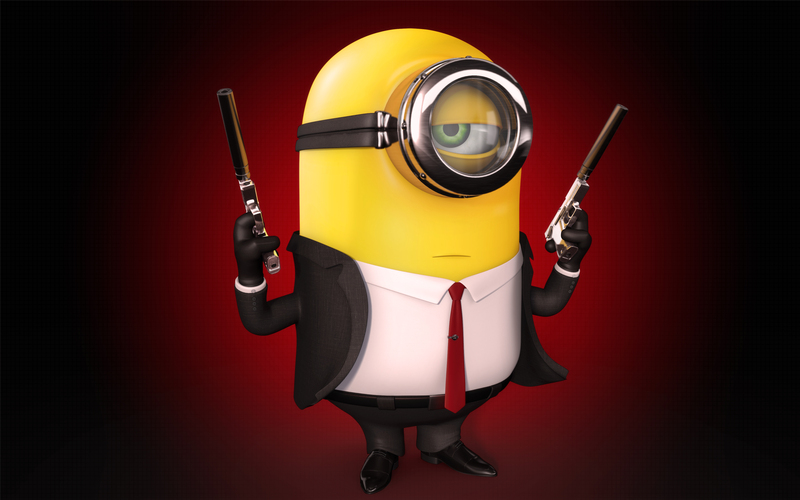 They are part and parcel of Despicable Me movie. 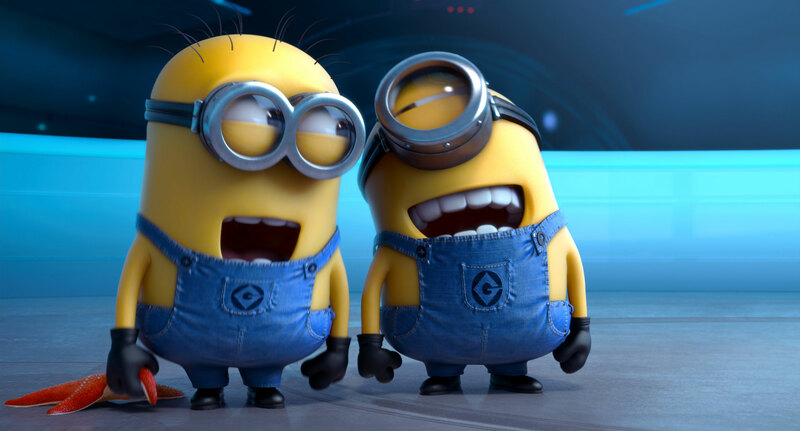 The way Despicable me minions are depicted in the movie; nobody can’t help enjoying their crazy on goings. 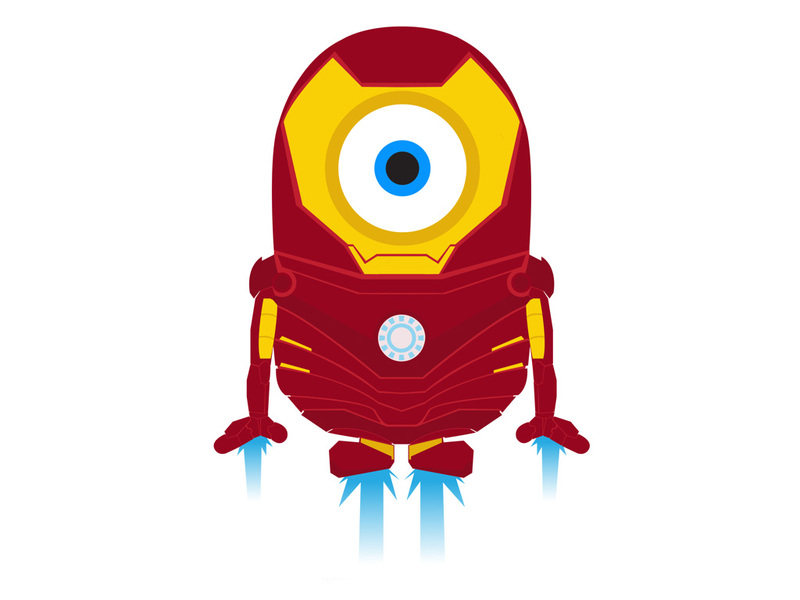 Minions outburst their fun and humor in the movie also we see their, ironical, scientific and technical sides which made us flow with them. 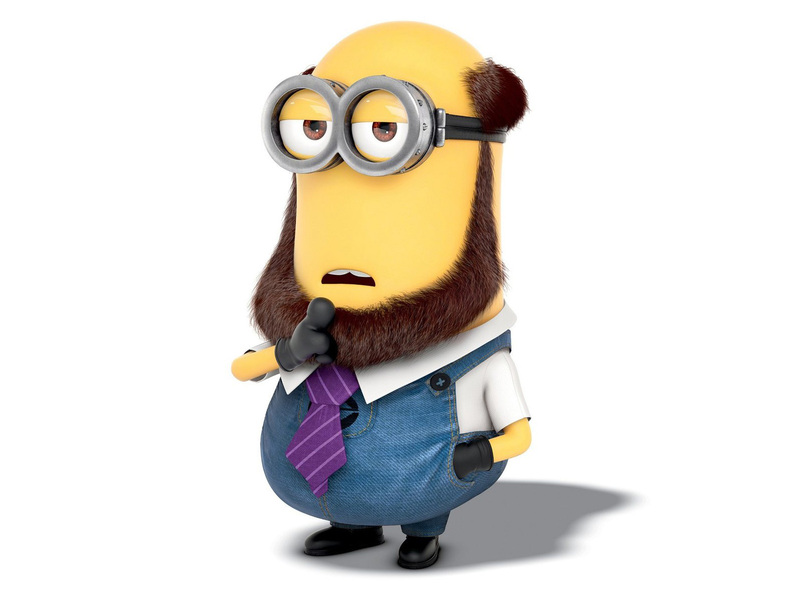 We all love minions, they are the best part in the movie. 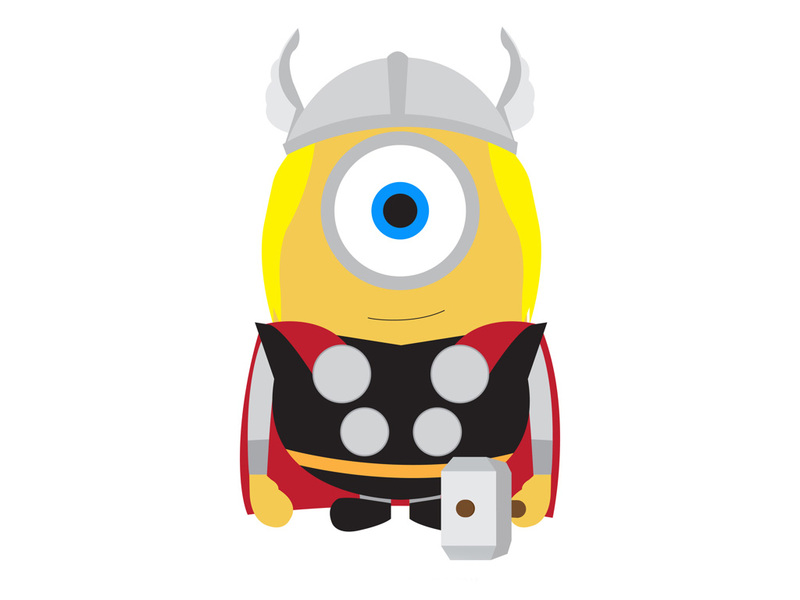 So today I thought to share a complete collection of minions to you. 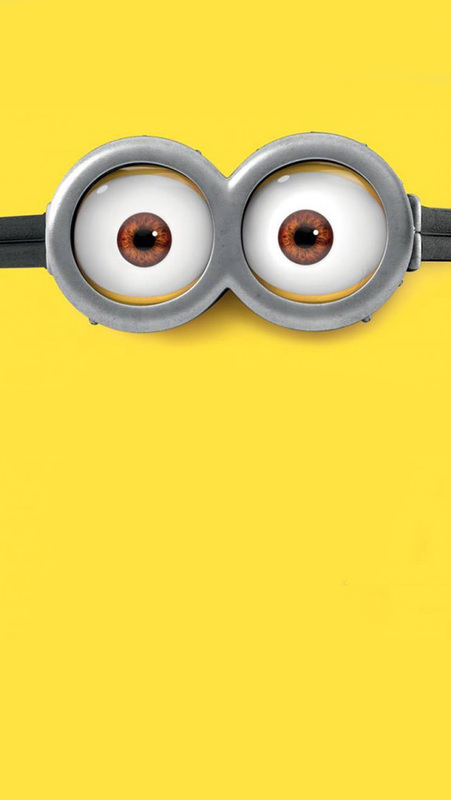 Scroll down to get the glimpse of a cute collection of Despicable Me 2 Minions wallpapers, images & fan art. Take it away! 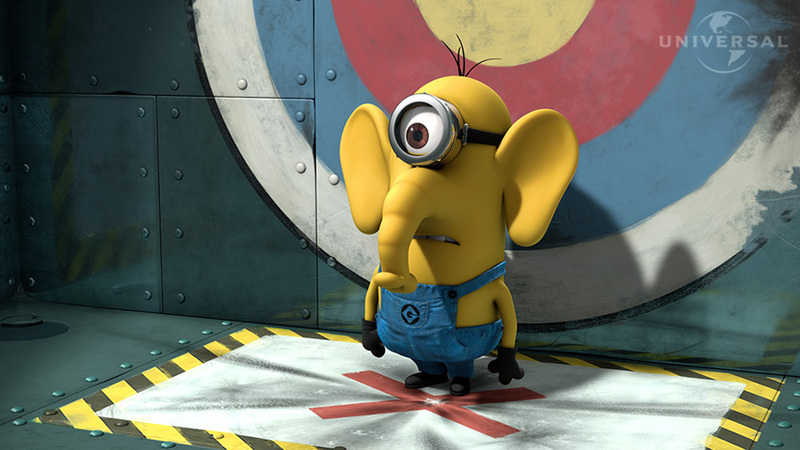 Can you please send me all of the minions pictures because I love minions a lot. hi! 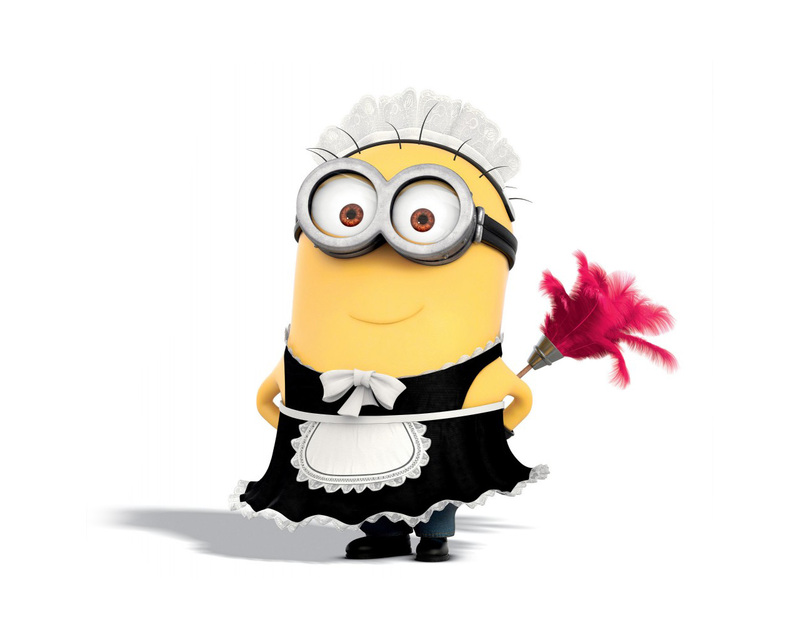 I love the minions and would love to use them on my blog! please is that possible? o.m.g! i love these! 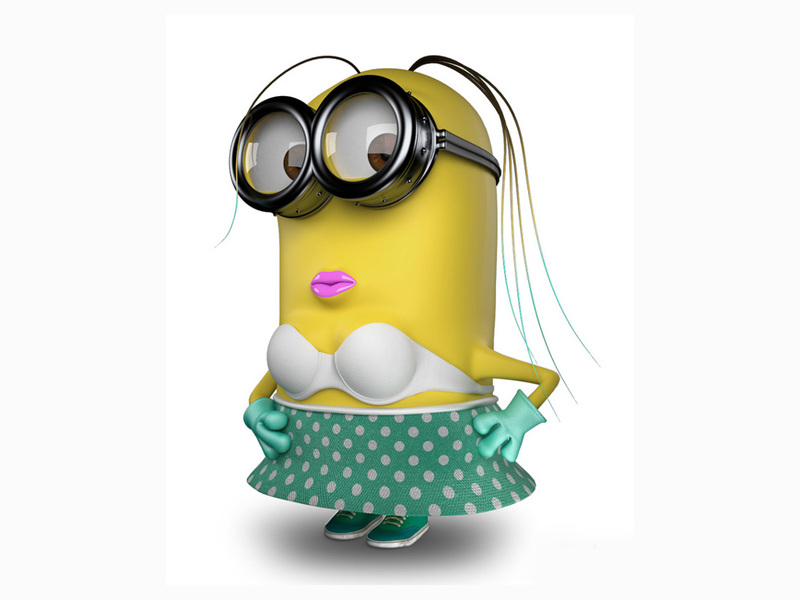 big fan of minions. Is it okay to download and use them or do i have to pay? You can use them for non-commercial purpose only. 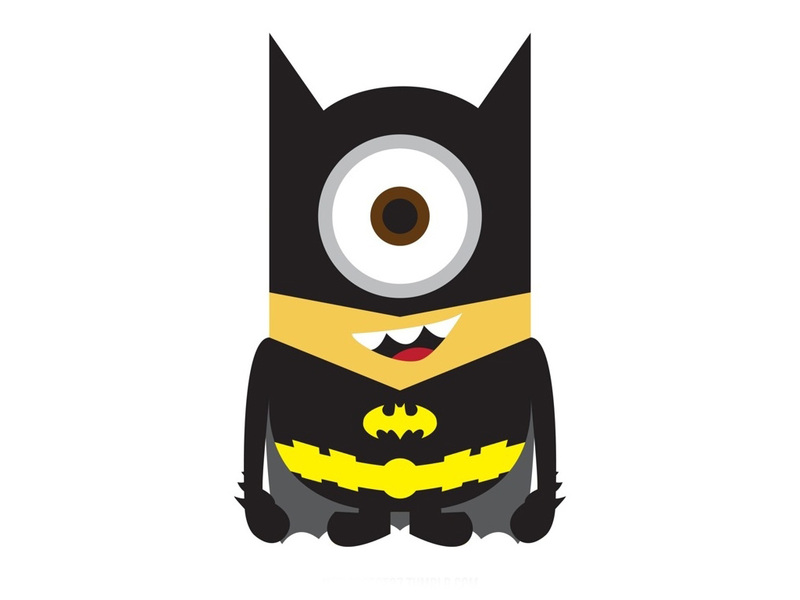 I need to print big wallpaper size minions for my son b day can I get bigger pics as when 8 try to resize its getting blur. How much bigger the size you are looking for. Can you please comment in inches? 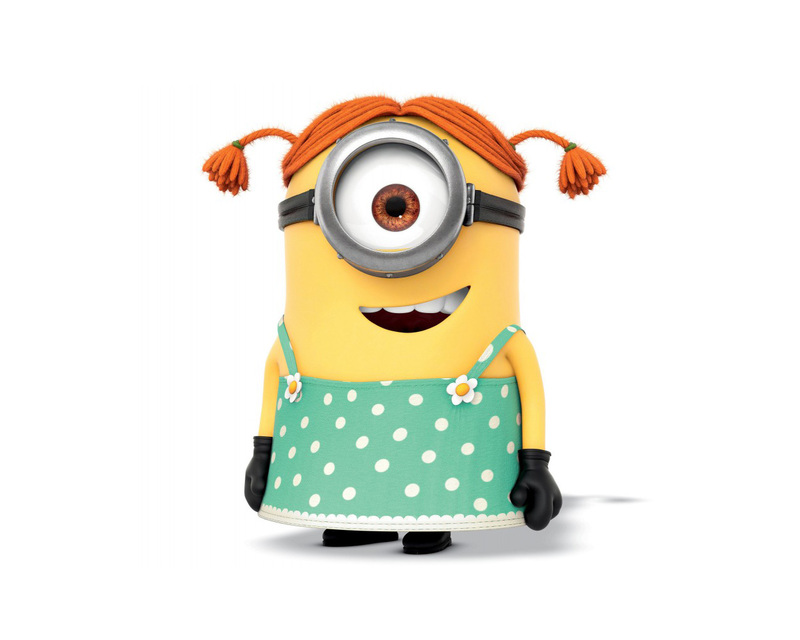 Love the minions, but not as much as my wife. She moved from the United States and left everything behind to marry me in Australia and 12months on we are finally getting our lives in order. I was hoping that I might be able to request a 3D female minion with red hair looking up at a peace dove with an olive branch in its feet. She would put in on her Facebook page and probably her computer at home where she works. I appreciate that you probably get tonnes of requests and respect your decision either way. I know my wife is worth so very much more to me, but this would be something that she would love. 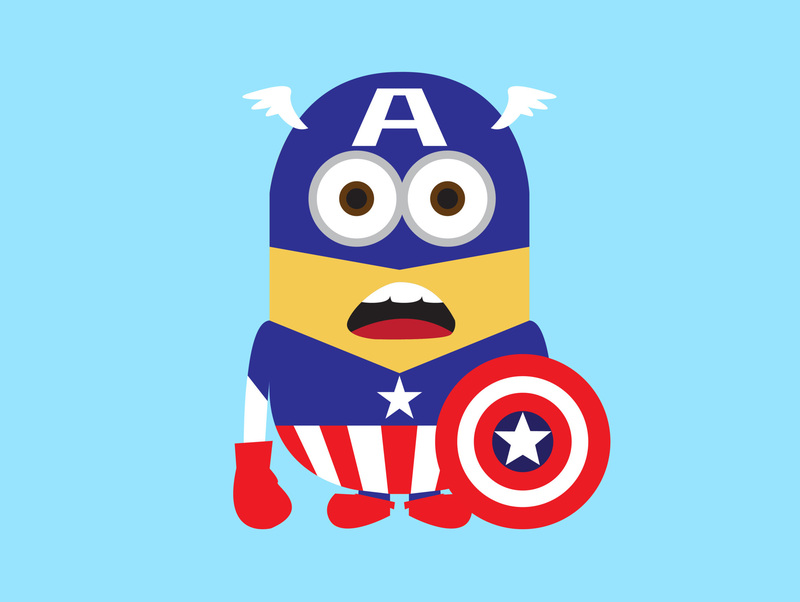 Would it be ok to use the captain america one on a t-shirt as a present for my boyfriend? 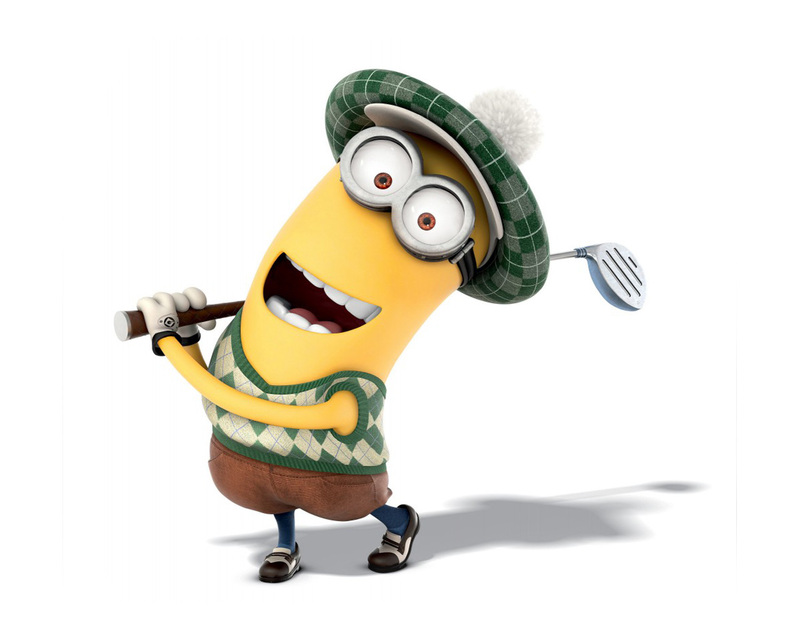 Is there an hd image of a minion wearing the Pharrell Williams brown hat with the saying, “Hey Pharrell, Carl would like his hat back!” If so, where can I find it? 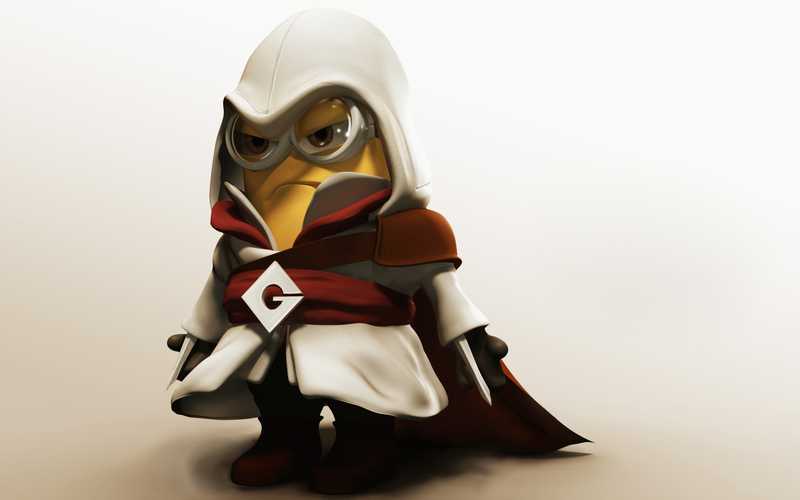 This is all what i have and HD minions are very rare to find. 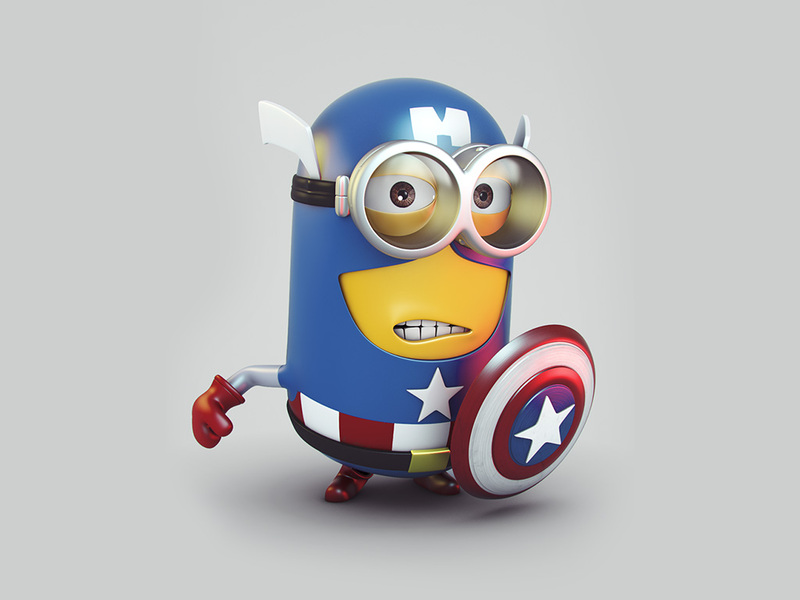 You can use the vector minion and shape it accordingly. 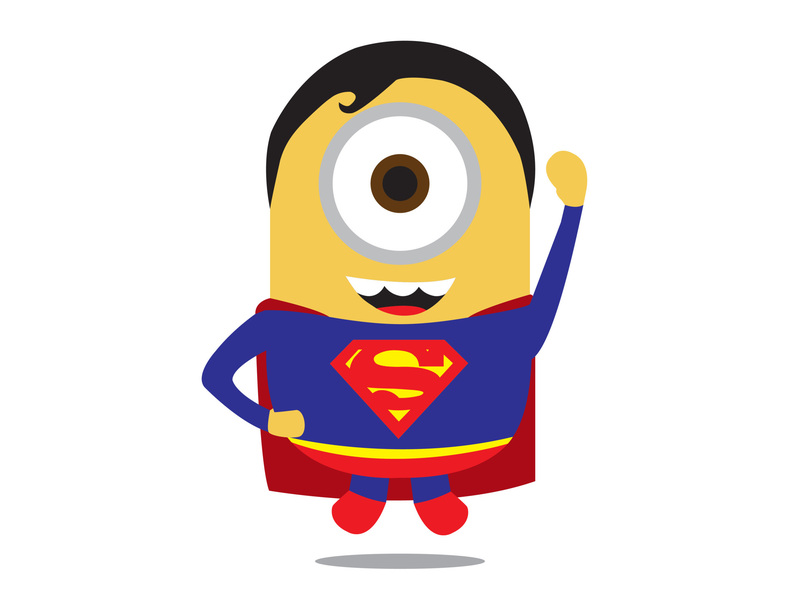 cho minions love u lot drlgs…. can i order the 2 girl mions? UGH! 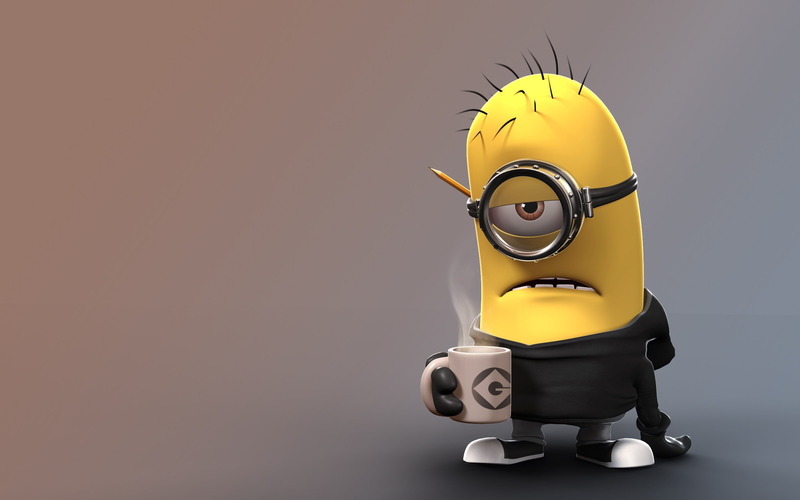 So sick of hearing about Minions! I mean, they are cute and all, but they have Minion dolls, toys, cups, pajamas, everything really. Still some really good fan art, though. 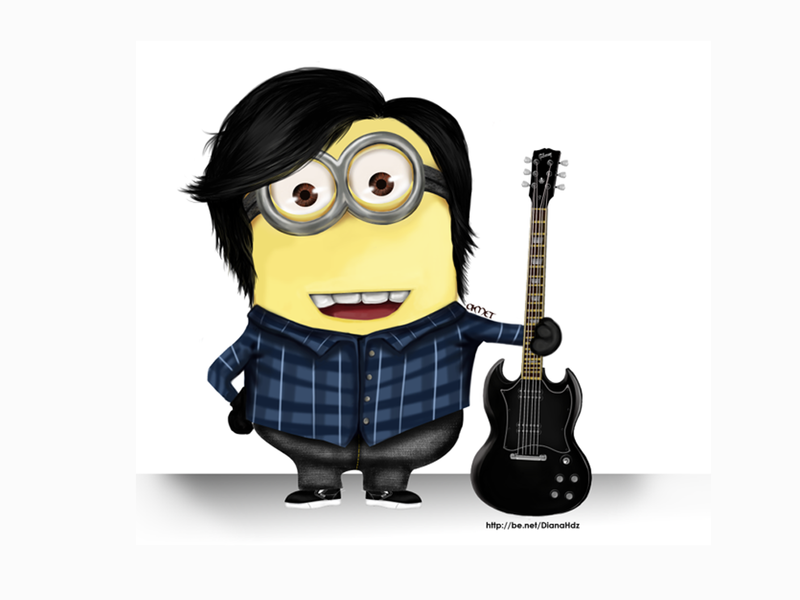 All I have to say is WOW I absolutely love minions and the pictures you have are sooooo adorable!😍😘😍!